Even in the fall, we love to enjoy a glass of iced tea. 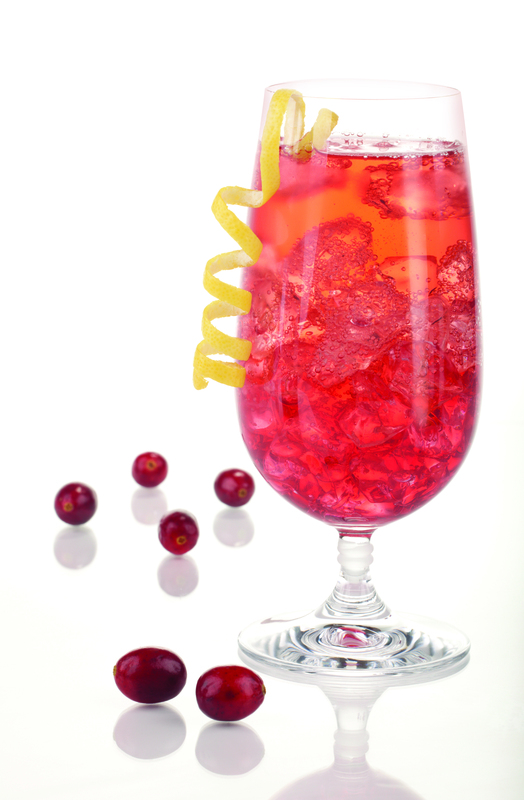 Make your iced tea festive with the addition of cranberry juice. This subtly sweet drink features the tart zing of cranberries, and is perfect for a crisp autumn day. 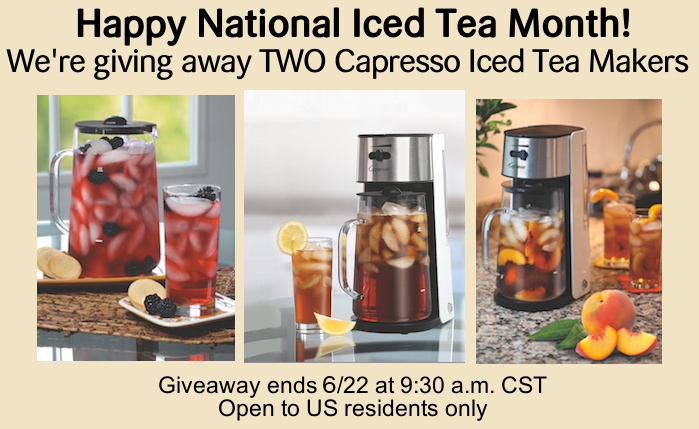 Using your Capresso Iced Tea Maker, add cranberry juice to the pitcher. Fill pitcher with ice to the ice level marking and place pitcher with lid onto the machine. Place tea bags into the brew basket and close lid. 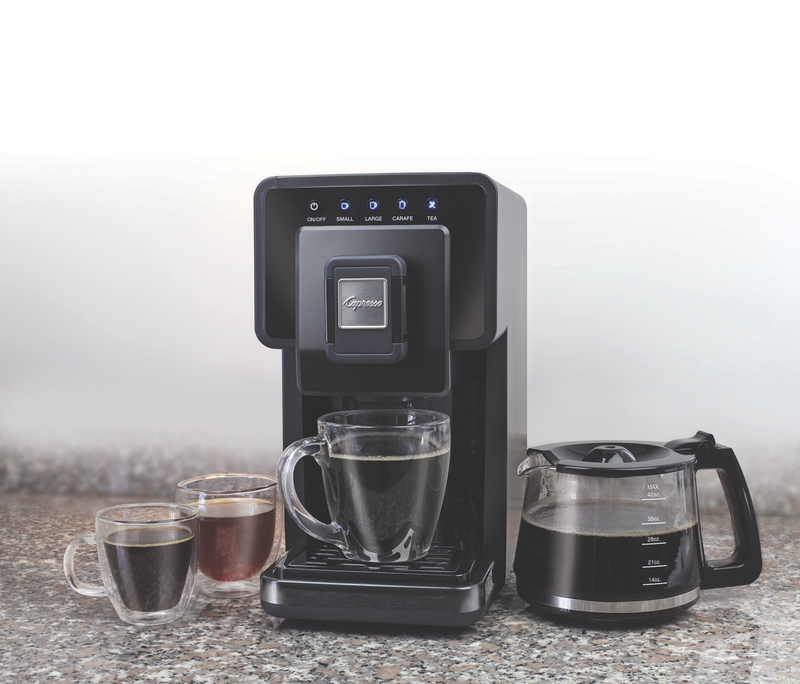 Turn on machine and let brew. After brewing, pour tea into ice-filled glasses and enjoy! 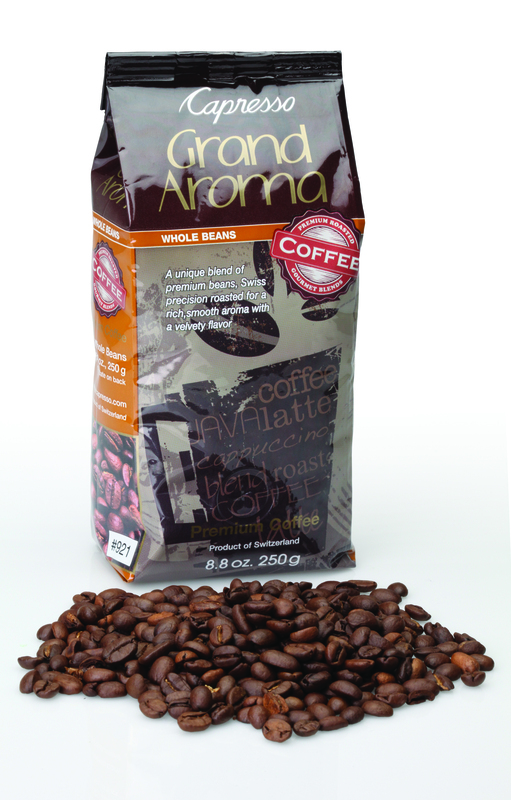 For more recipes, visit www.Capresso.com.